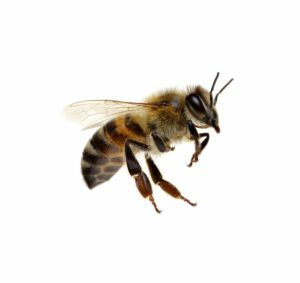 Bees | Pest Control Omaha - Exterminator | Omaha Pest Control, Inc. Bees are a necessary part of the ecological and agricultural system of America; however, that doesn’t mean they are welcome near your family. Complete bee removal can be difficult, and knowing how to do that depends on several important factors. A professional beekeeper or bee control specialist is many times needed for thorough and efficient control. Many times bees can be mistaken for wasps, so give Omaha Pest Control at (402) 250-0425 for a free and clear consultation. 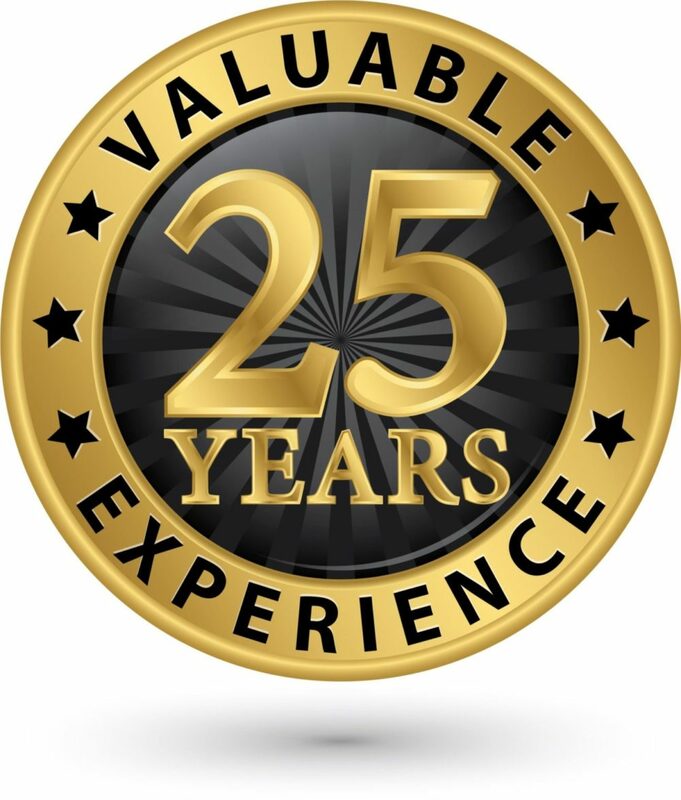 Identification is always the first and most important step in pest control management. Bees seen in and around Omaha Metro homes are usually bumblebees, carpenter bees or honey bees. Several factors differentiate types of bees, a few examples of many are listed below. Bumble Bees: Bumblebees are largest of the types often build their nests near the ground in places such as holes created by rodents, under sheds, firewood, etc.. Bumble bees retain their stingers and can sting multiple times. Carpenter Bees: Carpenter bees, also known as wood bees are often confused with bumble bees. Unlike the Bumble bee however, the Carpenter bee burrows into wood and can after time cause damage. They may seem very scary and aggressive, however the bee is unable to sting. Honey Bees: Honey Bees are smaller than the other 2 bee types. They are usually found near their honey hives and may sting if provoked, losing their stinger in the victim and thus die.